On November 15, 2018, the IX International Forum “Days of Polish Business in Ukraine” will be held in Kyiv, which will traditionally bring together representatives of state and local authorities, diplomatic institutions and business community on a regular basis to discuss issues of Polish-Ukrainian cooperation, to establish cooperation and business connections. •	Building roads and railways: will they bring Ukraine and Poland closer together? The Event will traditionally take place under the patronage of the Embassy of the Republic of Poland in Ukraine and with the support of the Ministry of Economic Development and Trade of Ukraine. •	The Polish Confederation of Employers Lewiatan. •	Polish Agency for Investment and Trade. 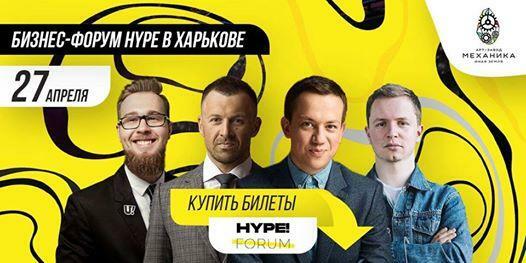 Venue: Hotel “Ukraine”, conference hall “Assembly”, 4 Institutskaya str, Kyiv.